Unfortunately, the Harp is not covered in great detail in many orchestration books, leading learning composers and orchestrator to believe that there are not much differences between writing for Harp and Piano. One of these differences is that on the Harp the two hands pluck the strings from different sides. This makes it much easier to play figures and lines that are interlocked. While it might be possible to somehow execute this it will always be very uncomfortable or even awkward to play on the Piano, this can be executed without any problem on the Harp. 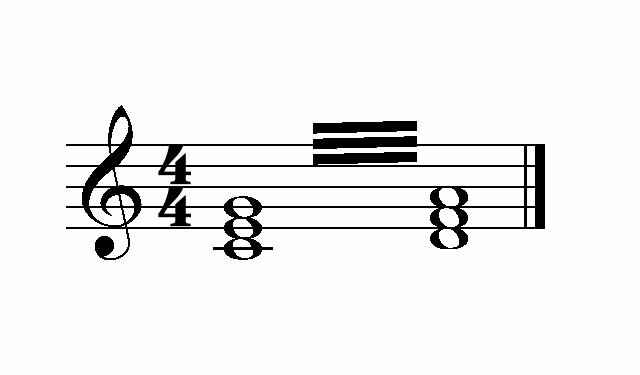 This applies for any interlocked figures that do not repeat notes on different hands (repeating notes on Harp is a topic to be covered in another post in the future).